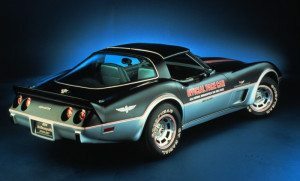 In a race that has seen its share of lame pace cars over the years, few are likely to ever dispute this year’s choice to lead the pack in starting the 99th Indianapolis 500 on Sunday — the Chevrolet Corvette Z06. 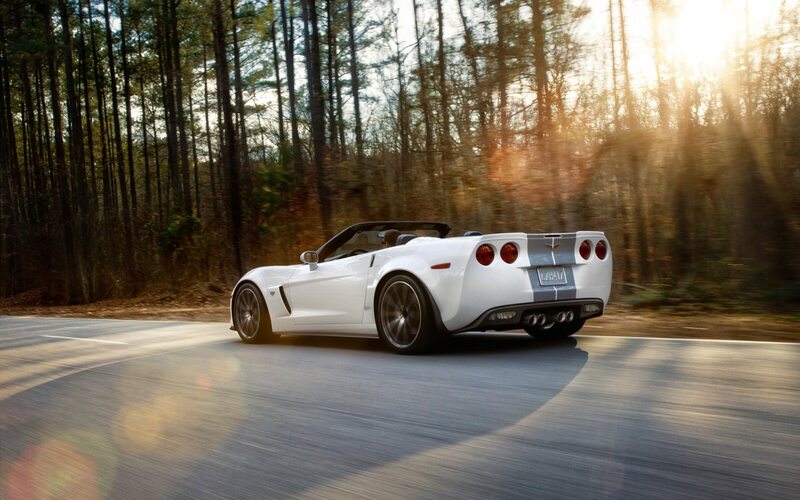 General Motors is especially proud of its Z06, one of the fastest cars its Chevrolet division has ever produced. 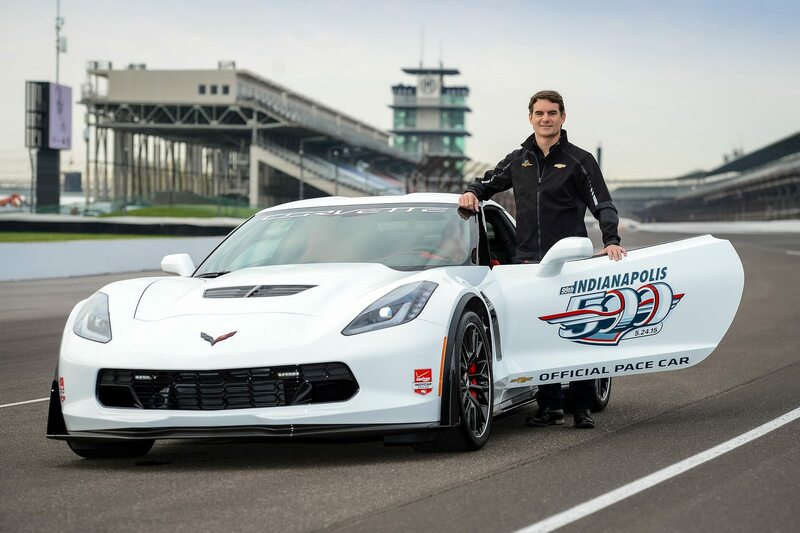 The production-spec pace car that NASCAR champion Jeff Gordon will drive produces 650 horsepower from its supercharged engine with a seven-speed manual transmission. It will be hard to miss with its Arctic White exterior and Adrenaline Red interior. 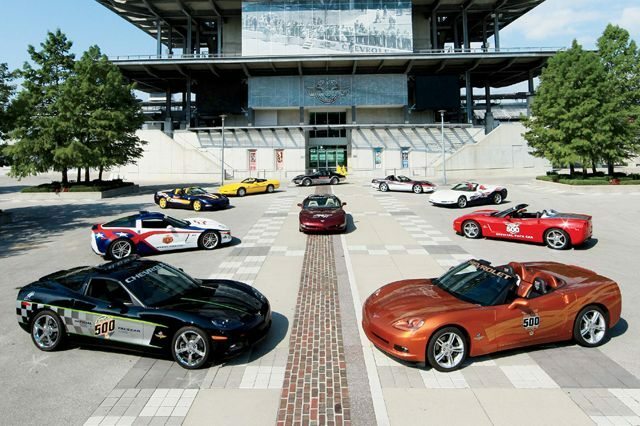 It will mark the 13th time that a Corvette has been the Indy 500 pace car, the Indianapolis Motor Speedway says. The first time was in 1978. 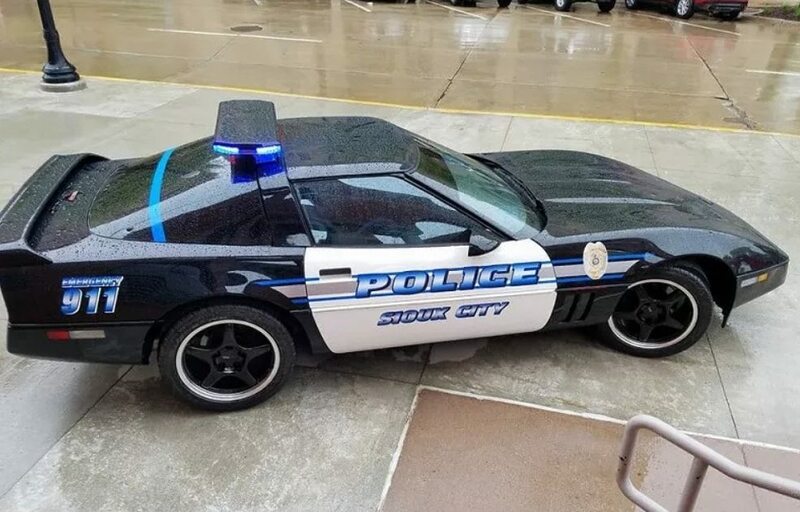 It is the 26th time that a Chevrolet has had the honor. Gordon won the first NASCAR race ever at the famed oval, the 1994 Brickyard 400. He has since gone on to win it five more times. 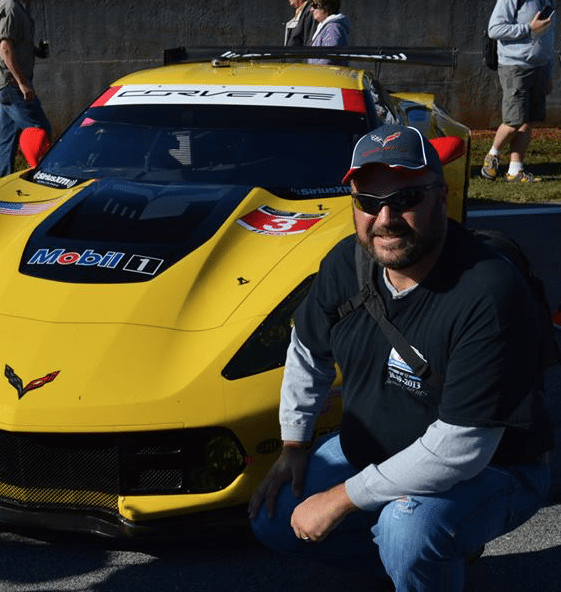 “Indy is hallowed ground for racers like me and I couldn’t be more thrilled to drive the Corvette Z06 pace car around the track that helped drive my success over the years,” Gordon said in a statement when his choice as pace-car driver was announced last month. 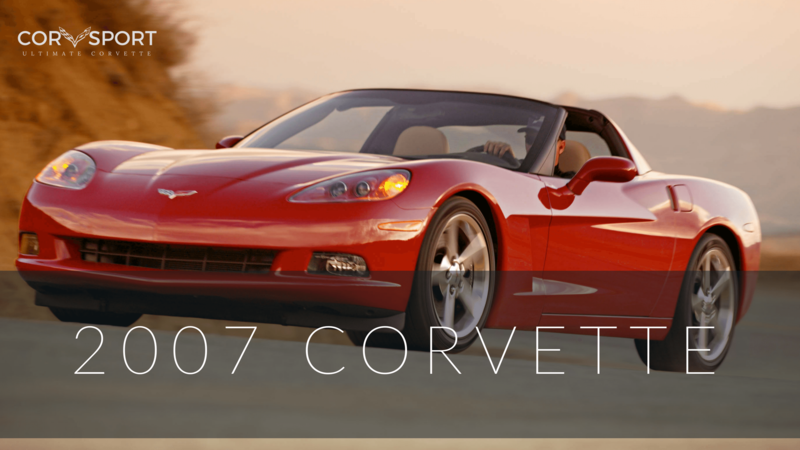 Corvettes have also paced the Brickyard 400. As such, Chevy officials say they were thrilled to Gordon chosen. 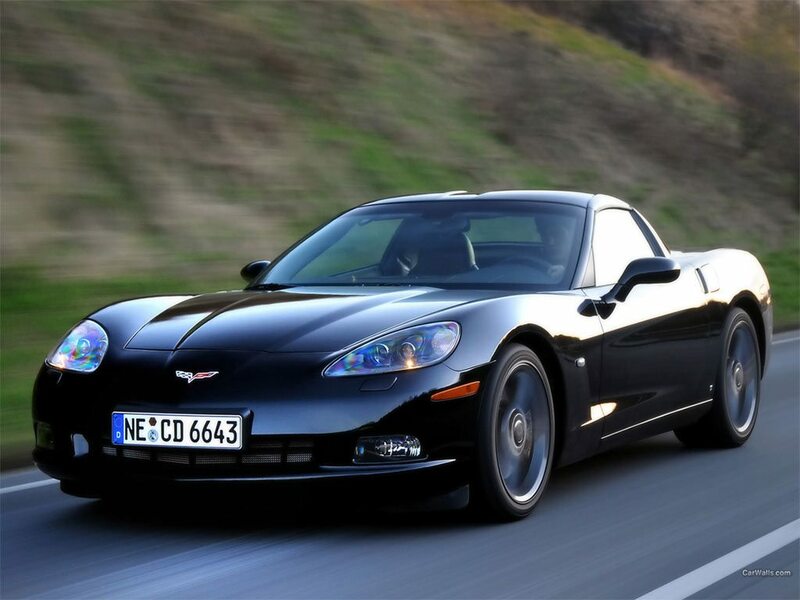 Corvette Sales Are Down Yet Prices Are Going Up!